The 2018 Sub Zero Mission Annual Golf Outing will be held at Quail Hollow Country Club this year as part of the Clubcorp Charity Classic*. *See the Playback Rules here. 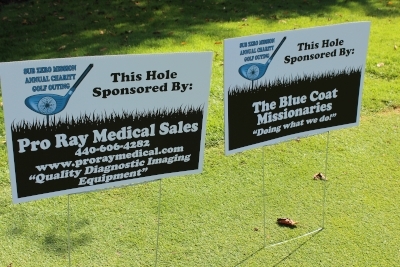 *The Clubcorp Charity Classic is played around the country for various national and local charities. 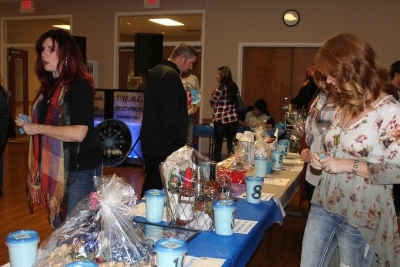 This year’s national charity is ALS, which is why you will be asked to make checks payable to ALS TDI. 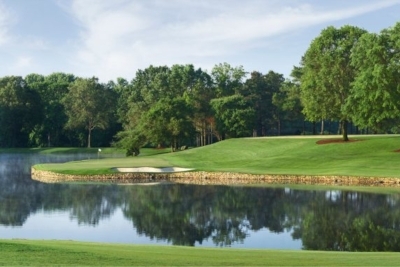 Sub Zero Mission will get the local share for Quail Hollow.